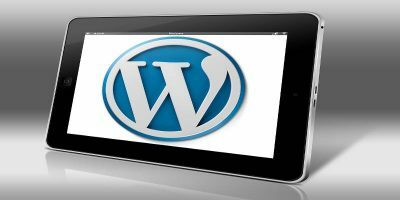 WordPress is becoming one of the more popular CMS for new websites. Not only is it easy to use, it also comes with many plugins and themes for you to choose from, making it extremely customizable. 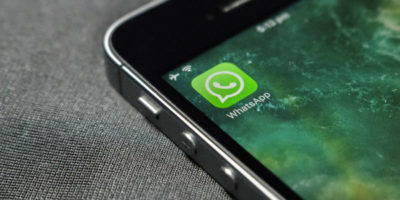 However, like all other popular platforms, it is also more prone to hacking. 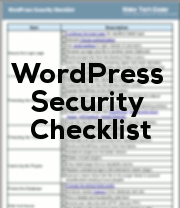 For those who are not sure how to beef up your WordPress security, here is a checklist for you to follow to keep your site safe. Anti-virus for WordPress are just plugins that can scan your site for virus and malware. 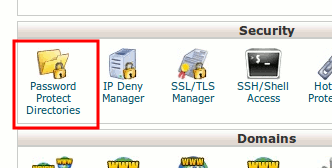 Plugins such as WordFence, Sucuri, WP Security Scan, VIP scanner and Exploit Scanner are all useful scanner plugins. 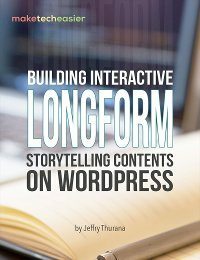 Above all, remember the three rules suggested by WordPress – limiting access, containment, and preparation and knowledge. 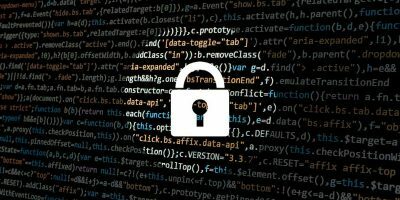 If you stick to those base rules as well as run through this checklist, your efforts at WordPress security and protecting your site from hackers will be successful. We have compiled this checklist into a PDF file so you can easily save it and access it. Download it here. 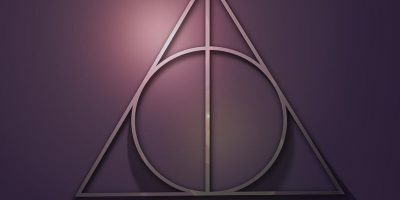 What other ways do you use to protect your WordPress site? great checklist. i did not knew about renaming tables. 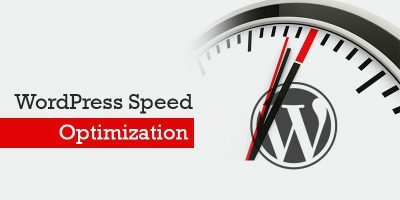 Will it cause trouble during up-gradation of wordpress ? Nope. 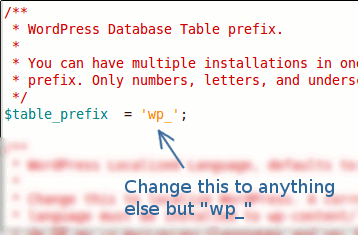 As long as you set the correct table prefix in the wp-config.php file, upgrading the wordpress core files won’t affect the database. Better WordPress Security plugin does all these things quite easily. 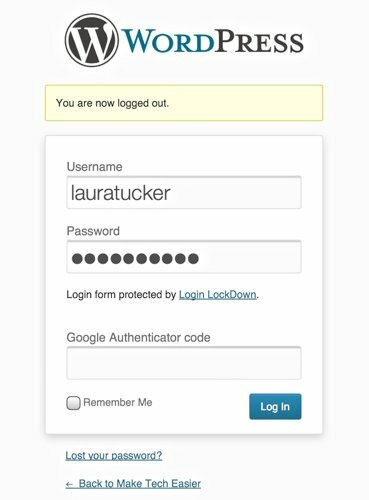 Just be aware of using the login limits feature if you’re using a reverse proxy.